‘Tis the season for everything pumpkin. I personally love pumpkin flavored everything… or at least everything that I’ve tried with pumpkin. And that includes pumpkin spice lattes. However, whenever I order them I need to make sure that it’s made with soy milk or another non-dairy milk or that I have my Lactaid pills. 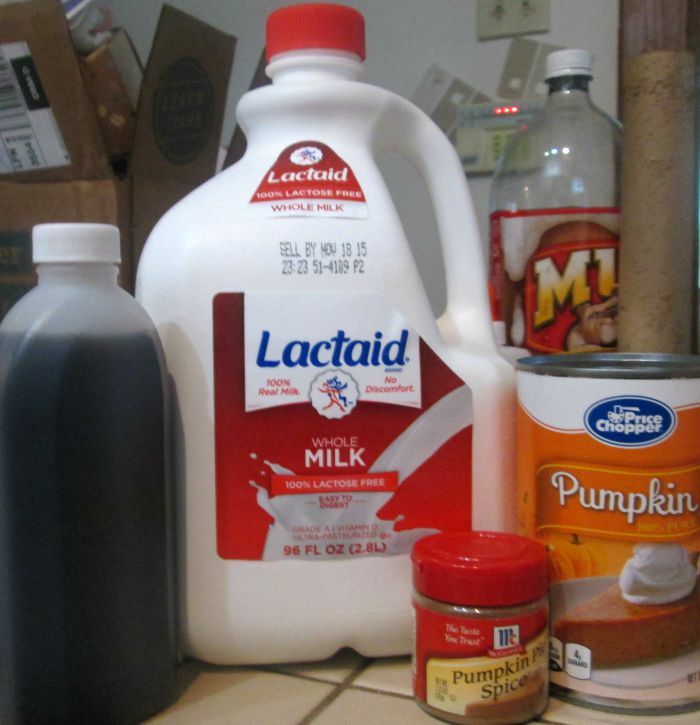 Really not a big deal, but now I can enjoy one of my favorite fall drinks at home with this quick and easy DIY pumpkin spice latte recipe, featuring Lactaid milk. Made in less time that you’ll probably spend waiting in line for your pumpkin spice latte, this DIY pumpkin spice latte is so easy to make- and it’s lactose free! 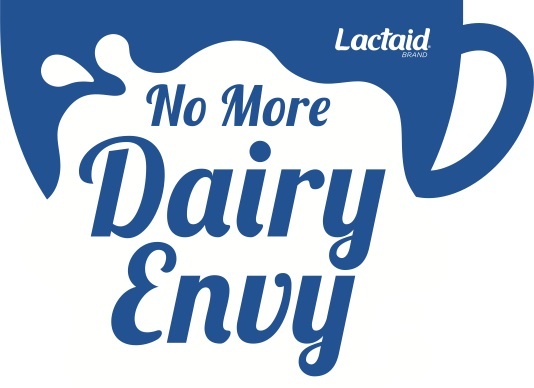 Win-win for those of us who are lactose intolerant, right? Of course, you may need to go out and get some of the ingredients but it will be well worth it because then you can make these at home. And for the price of your one time trip to the grocery store for those ingredients, you’ll save so much making these at home instead of buying them. Granted, you do have to make them one at a time but that’s also the beauty of making them at home. You can enjoy this tasty fall beverage anytime you like. I’m sure that you could make larger batches of this as well, but this I just needed for my morning cup of coffee. It all comes together nicely in a small pan on the stovetop. Then add coffee or espresso. 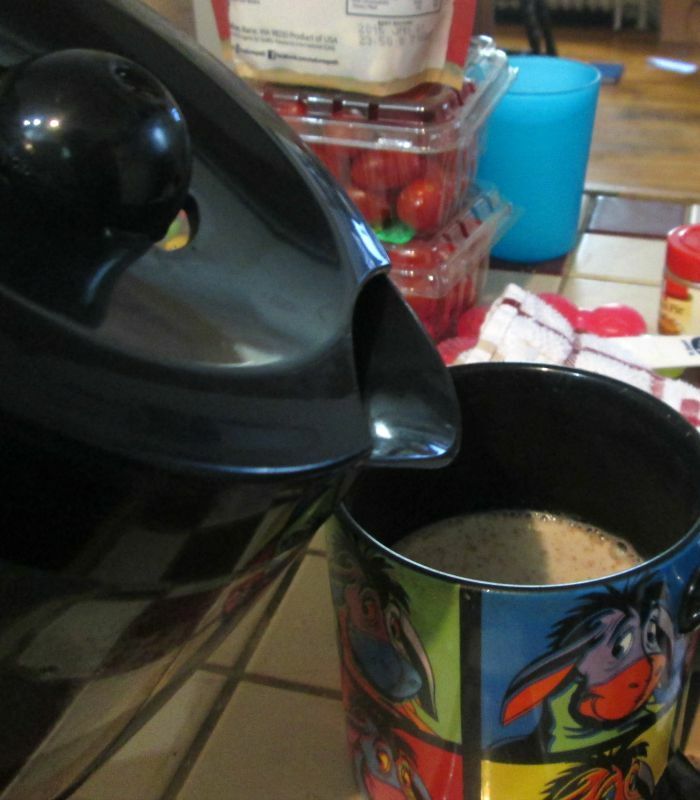 Since we don’t have an espresso maker, coffee worked perfectly fine for me. 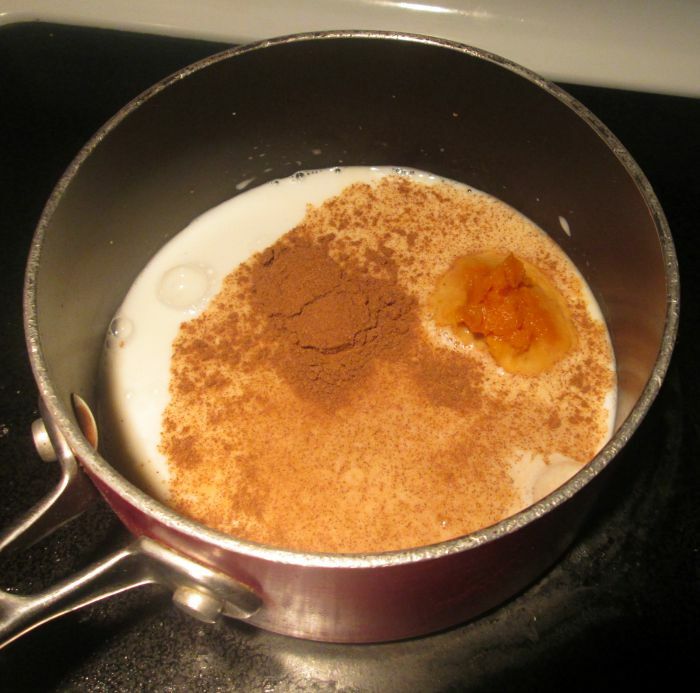 In a small saucepan, heat milk over low to medium heat being sure that it does not start to boil. Combine with 1 cup of coffee and enjoy! 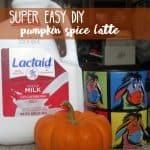 This DIY pumpkin spice latte hit the spot for me and definitely filled my craving. And the best part about it? I made it at home and didn’t have to worry about bringing my Lactaid pills or having to substitute for soy milk- which, in spite of what people may say, it does change the flavor. With the Lactaid milk, it tastes closer to a pure pumpkin spice latte. And, if you’re in the NYC area be sure to visit any Birch Coffee location in Manhattan on Tuesday, Sept. 29th from 7-10 AM and receive a free LACTAID® Latte. Do you make lattes at home? 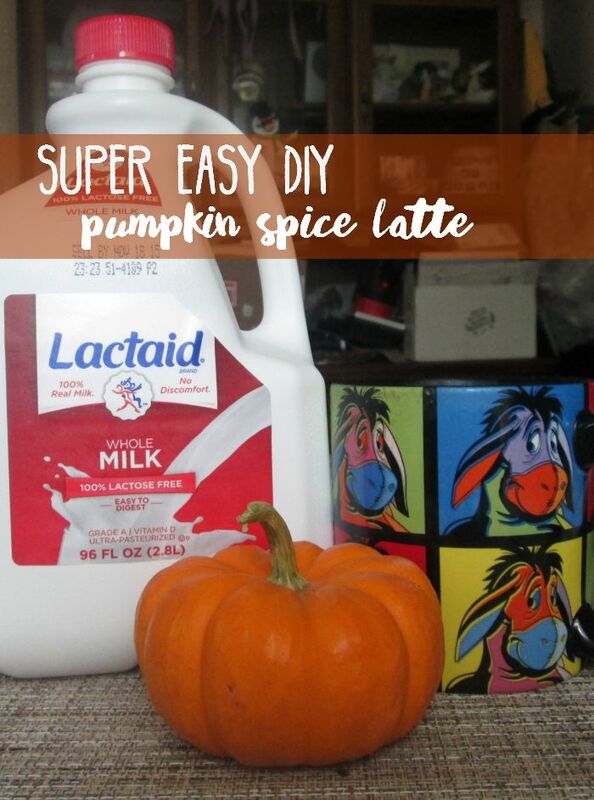 Would you try this DIY pumpkin spice latte?